Rod Rose is a director of the environmental services company, Eco Logical Australia, where he specialises in bushfire protection. 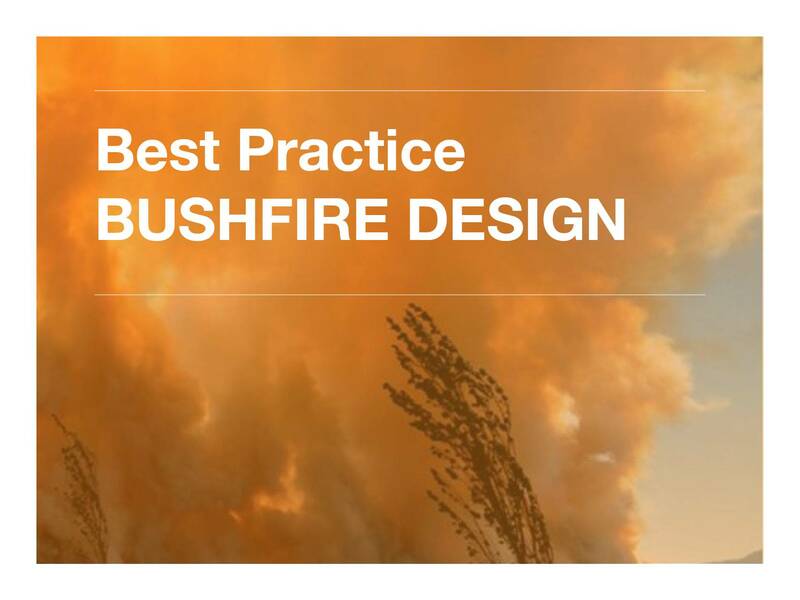 In his presentation, he provides an update of the current requirements for Planning for Bushfire Protection PBP 2006/2018). This update predates the pending changes to the PBP (NSW), which will commence 1 May, 2019. Rod is a Director of Eco Logical Australia and the former Managing Director of BES (Bushfire and Environmental Services). He has more than 25 years of expert experience and is recognised as a leading bushfire and landscape conservation consultant. His extensive experience includes the development of bushfire management plans for more than 1 million hectares of land, preparation of evacuation and fire response plans, and undertaking fire mapping and modelling. Rod approaches problems scientifically to develop practical solutions and believes in using the latest research to deliver the best outcomes for clients and projects.